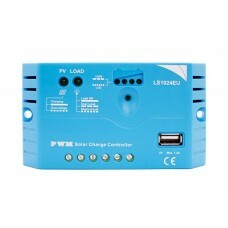 RioRand LS-EU series solar charge controller, with beautiful, economic, practical, simple and easy t.. 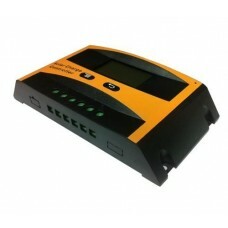 Brand: RioRandMPPT Solar Charge Controller,Tracer1210A.Models ：Tracer1210A 10A, 12/24V auto workTrac..
MPPT Solar Charge Controller,Tracer1210A,Upgrade Version of Tracer 1210RNFit:MT-50 Solar ChargeModel.. 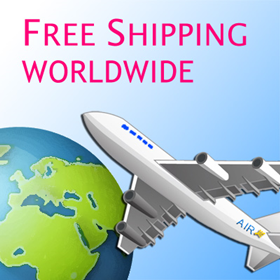 Features:Advanced MPPT technologyHigh tracking efficiency no less than 99.5%Peak conversion efficien.. 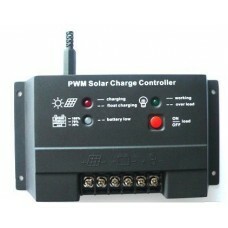 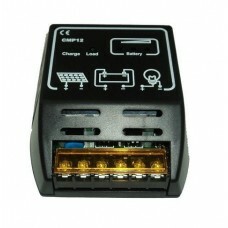 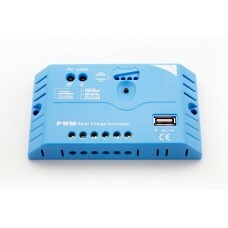 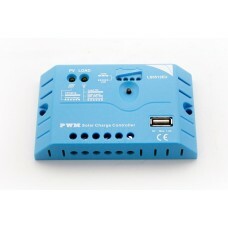 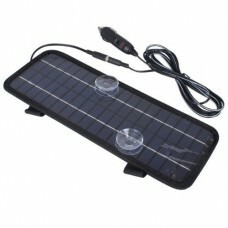 The Ldsolar LD2420C Controller is for off-grid solar system and control the charging and discharging..
Specification:*Color: Black*Rated voltage: 12V or 24V*Rated charging current: 10A*Rated load current.. 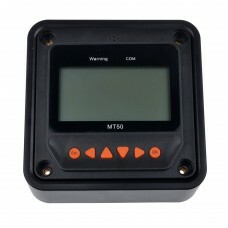 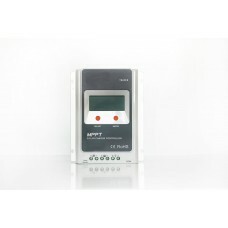 Brand: RioRandRemote Meter MT50The new generation remote meter MT50 is compatible with LSXXXXB, VSXX..
Specification:Model no SCL-10ARated charge current 10ARated load current 10AWork voltage 12/24V Auto..